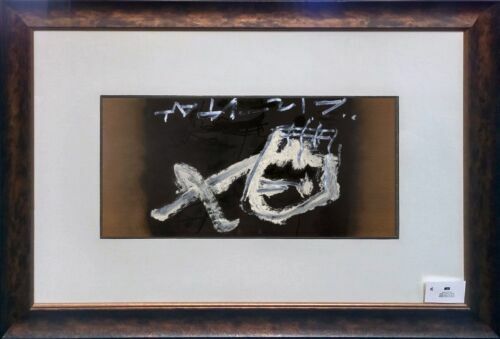 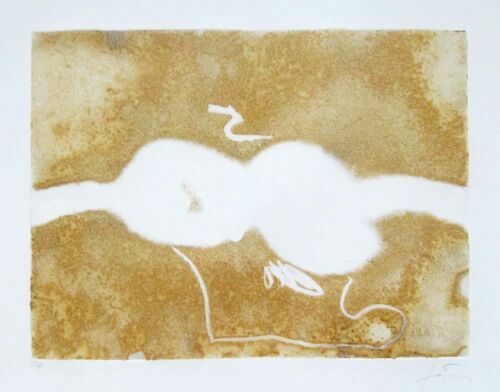 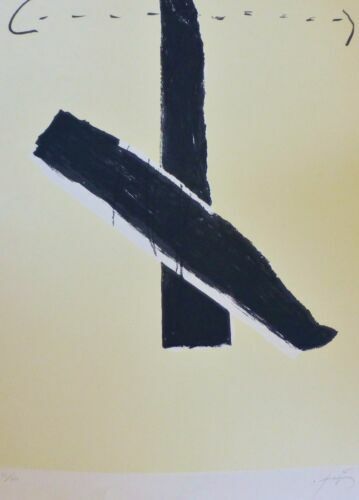 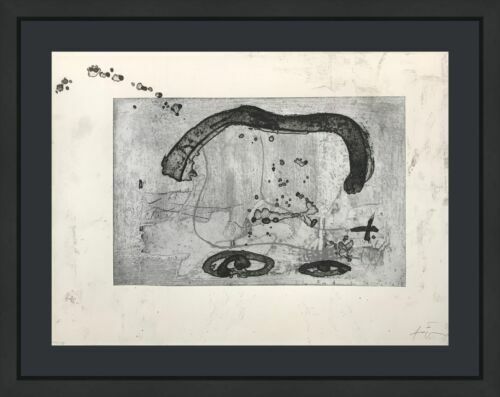 ANTONI TAPIES ORIGINAL LITHOGRAPH: "MONOTYPES" 1974----EXCELLENT CONDITION !! 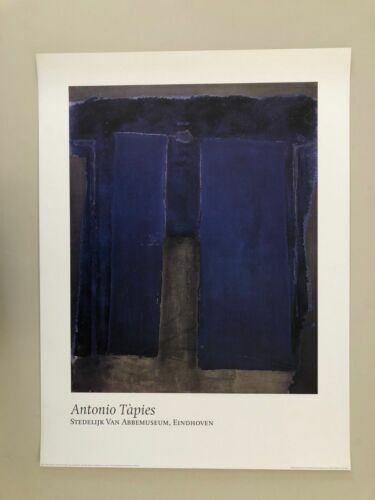 Original Antoni Tapies large lithograph Spain 15 x 33 inches. 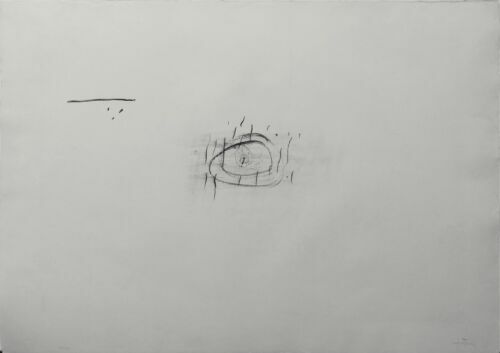 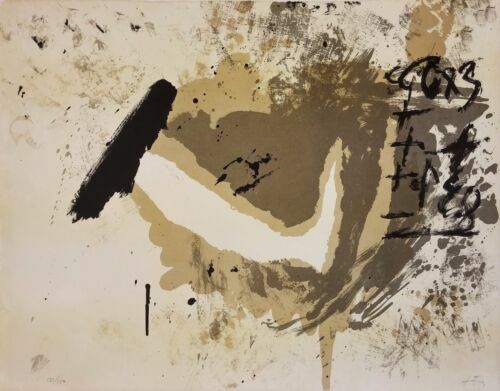 Large Antoni Tapies original lithograph 1982 Spain (22 x 30 inches).